Girls just want to have fun too. 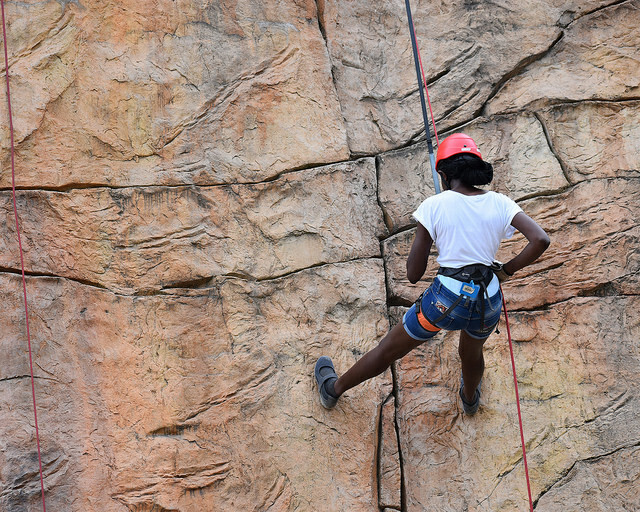 Our camps provide exciting, thrilling activities that are available for girls and leaders to camp, certify, and have testimony-building experiences. We will sit down with ward and stake young women leaders to build a Girls Camp adventure like they've never had before. "As a young womens president, I was worried that we couldn't find an exciting place for our girls to camp. The girls loved their time at Beaver High Adventure Base."